The holiday season is upon us and whether it is spending time with family and friends or vacationing out of town, many of us feel the stress and expectations that occur during this time of year. 1. 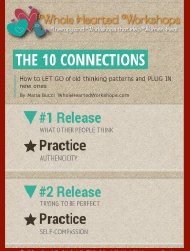 Letting go of what others think about you…. YOU define YOU… Opinions don’t define REALITY, everyone’s journey in life is different, when we judge others it teaches us what we don’t like about ourselves, no one is responsible for your happiness, YOU ARE! 3. Recognize the things you CAN NOT change, we are only responsible for our actions and how we treat others. Start a gratitude and forgiveness journal…. Write 3 things you are grateful for each day and 3 things you are going to forgive and let go! New workshops will be announced in January and the content will be from Dr. Brené Brown’s current best seller “Rising Strong” along with other books that empower women! 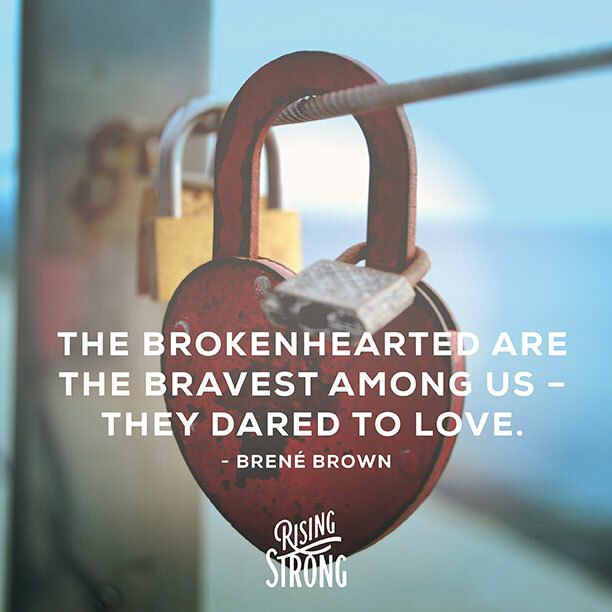 I love this video by Dr. Brené Brown called “Manifesto of the Brave and Broken Hearted” which is the trailer for her book “Rising Strong“. This speaks to me as what I want to teach YOU. The 40th anniversary Psychotherapy Symposium is being held in Washington D.C. from March 23rd-26th. I am excited to let you know I will be there! The conference title is called “The Courage to Connect, Shaping our Future in an Age of Uncertainty ” The featured speakers for this year are Dr. Brené Brown, Dr. Bessel Van Der Kolk and Dr. Dan Siegel; their workshops are going to provide therapists with the latest research and more innovative ways we can connect the mind, body and brain to heal trauma. These creative approaches and practical insights from the field’s best teachers will be a fantastic learning experience for me. I plan on designing the retreat in April around the information from this conference. Please let me know if you are interested in attending, space will be limited! Click here to contact me and I will save you a spot.